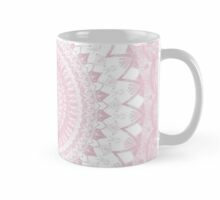 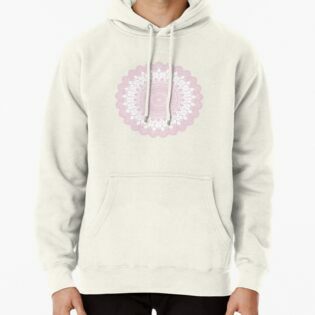 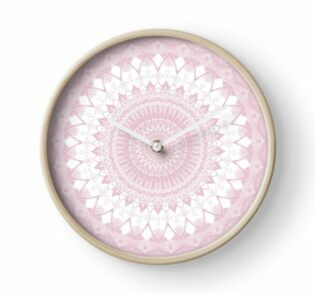 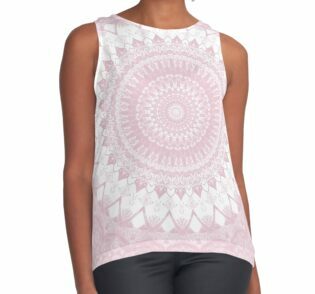 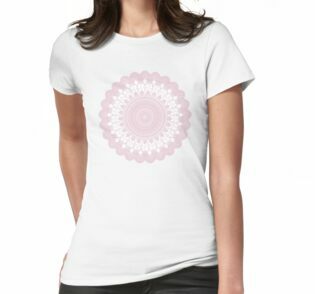 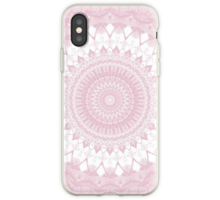 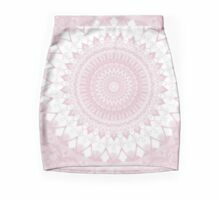 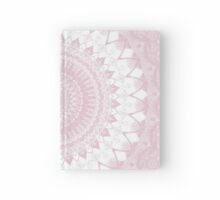 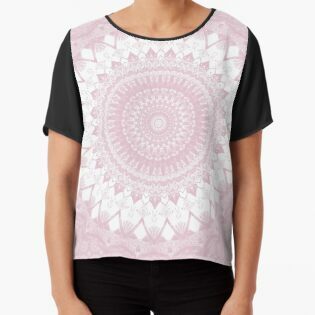 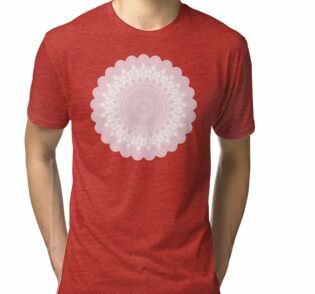 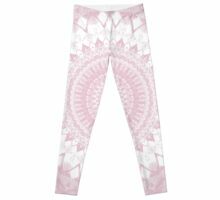 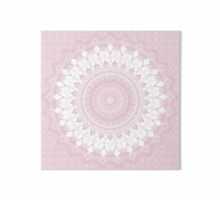 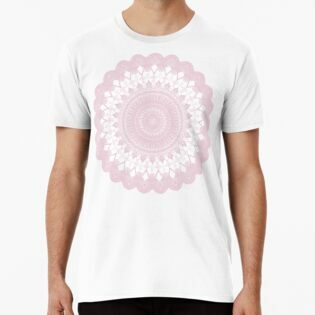 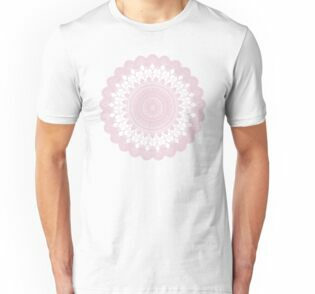 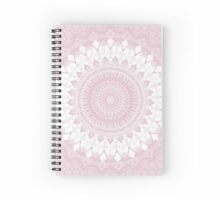 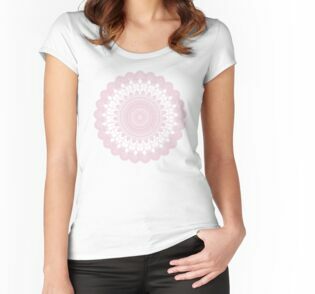 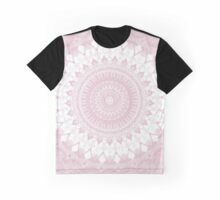 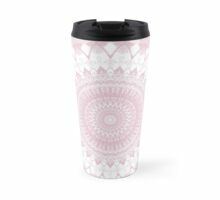 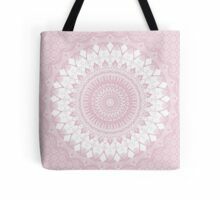 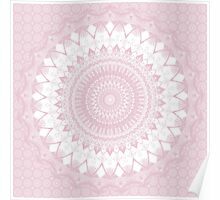 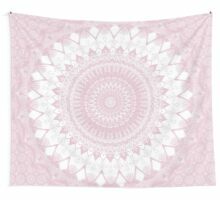 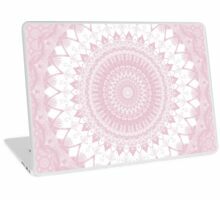 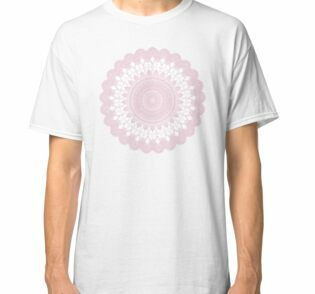 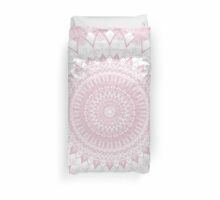 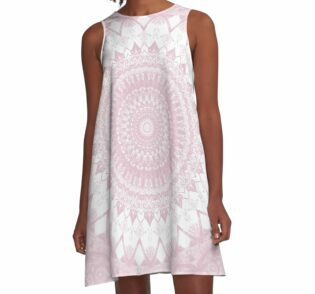 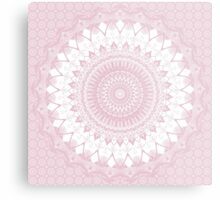 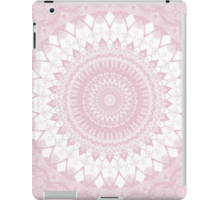 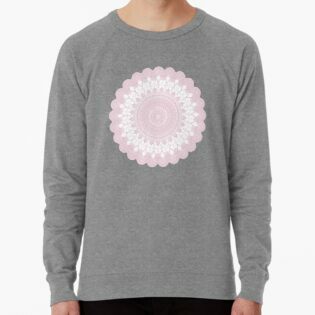 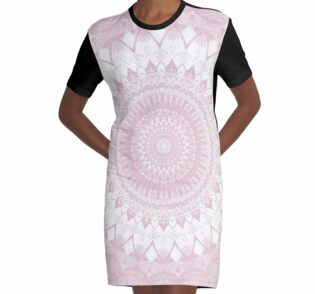 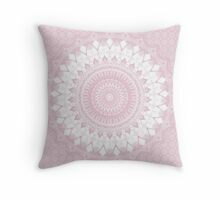 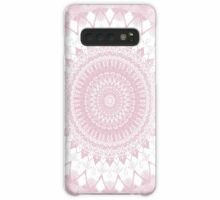 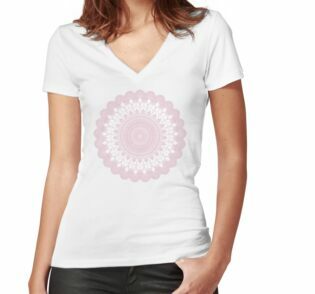 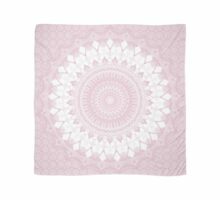 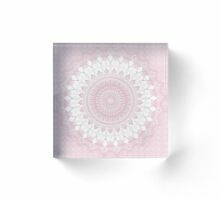 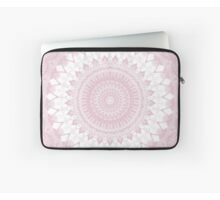 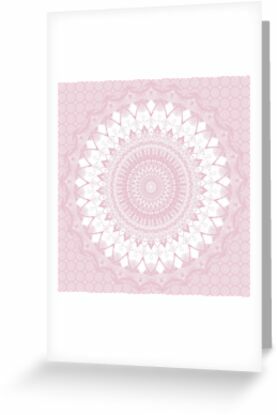 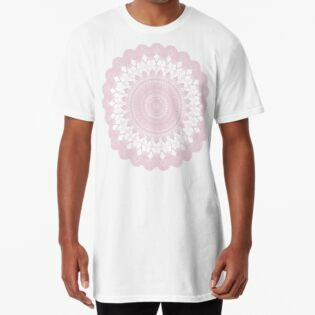 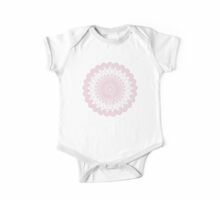 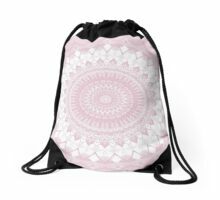 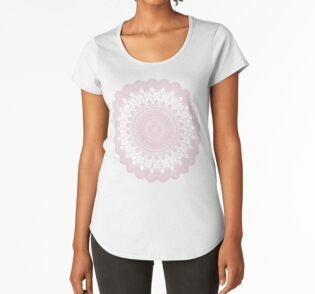 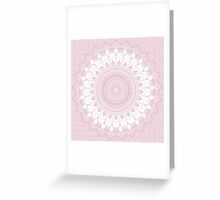 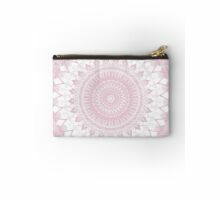 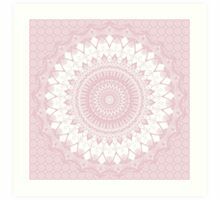 A pink and white boho style mandala that’s perfect for yoga studios, office space, home meditation rooms, girl’s room and much more. 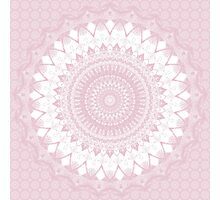 A gorgeous decorative mandala design! 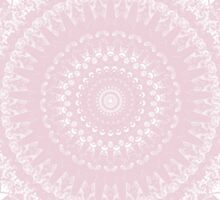 So gentle! 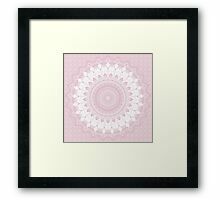 Great artwork, Kelly!